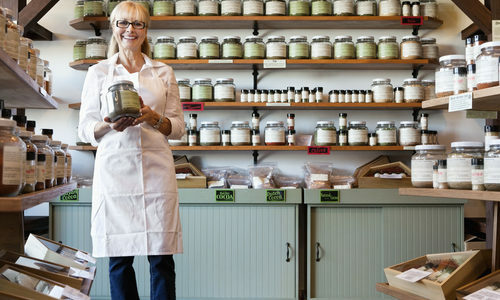 Pests ruin the retail experience for your customers and for your reputation. 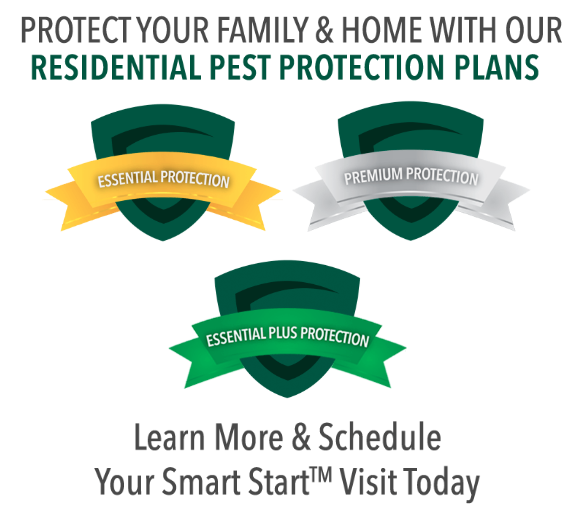 Gregory Pest Solutions understands your business can’t afford to lose customers due to pests; therefore, we have developed the expertise, experience, and training to help. Our experts will evaluate your facility inside and out and form a customized plan to meet your needs. Because each company and each facility is different, we believe a plan tailored to your specific situation is best. Our environmentally friendly materials make sure your employees and customers can shop and work safely. Gregory’s maintains high standards making routine visits to ensure your service is the best it can be, and our work is 100% guaranteed.